Model stitched over 2 threads on 32 Ct. fabric of your choice with DMC floss. Stitch Count: 60x120. 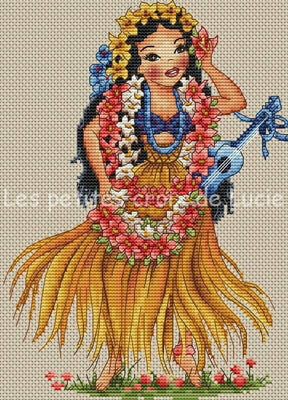 Model stitched on 32 Ct. fabric of your choice with DMC floss. Stitch Count: 165x100. Model stitched over 2 threads on 32 Ct. fabric of your choice with DMC floss. Stitch Count: 89x125. Model stitched over two threads on 32 Ct. fabric of your choice using DMC floss. 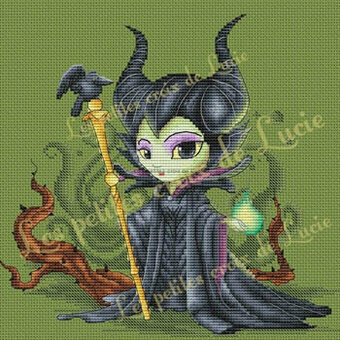 Stitch count 120x114. 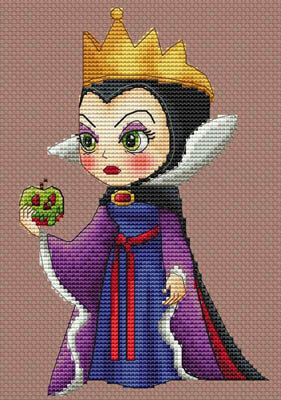 Model stitched on 14 ct. fabric of your choice using DMC floss. 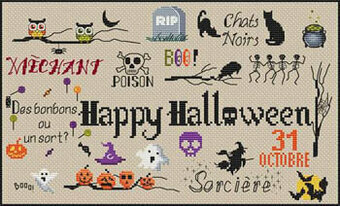 Stitch count 47x129.